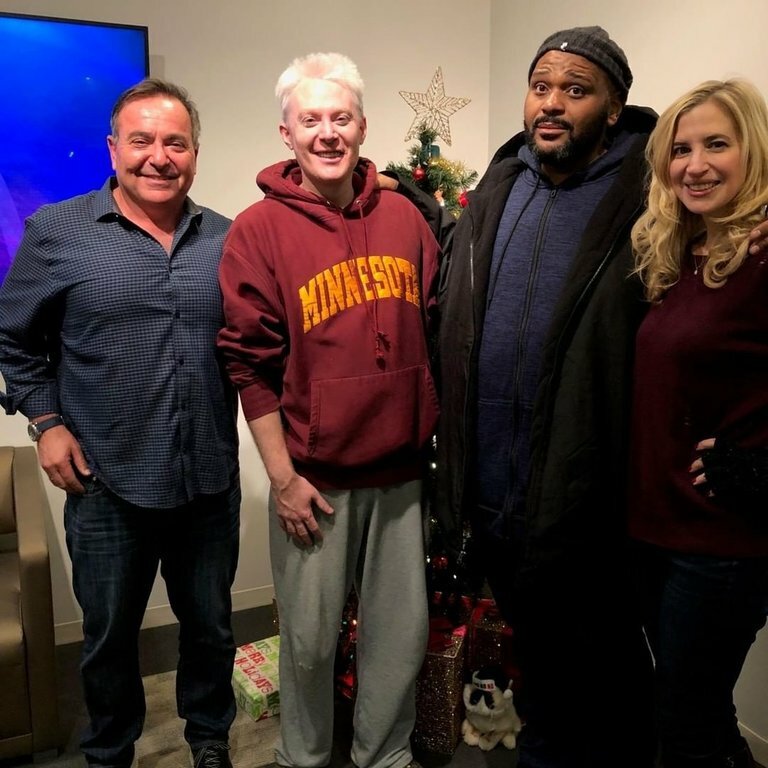 Clay Aiken – Another Exciting Day! What an exciting week we have all had. 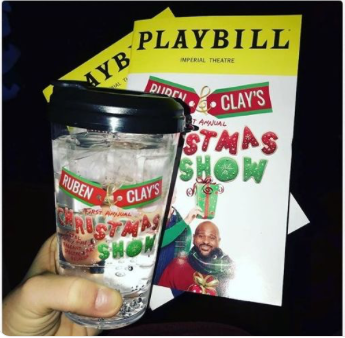 My trip to New York to see Ruben & Clay’s Christmas Show proved to me again that Clay Aiken and Ruben Studdard have outstanding voices! I hope that many of you will have the opportunity to see the show live. To those who can see it only through another’s eyes, CANN will try and keep you updated so you can enjoy all the fun! I returned home on Thursday afternoon. I apologize for the small amount I was able to share with you. When I take off for another trip, please remind me to throw out my old computer and find something that will be a help me!! Today, I will report about some the the articles and pictures that were posted today! From 2014 to 2017, Mariah Carey owned the Christmas concert circuit in New York with her annual holiday residency at the Beacon Theatre. 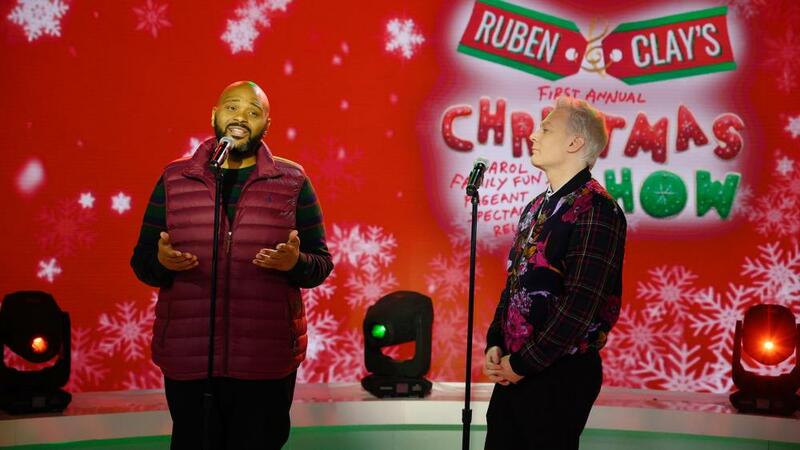 But with the diva taking her yuletide act to Europe this season, there are not one, but two singers stepping into her red Louboutins: 2003 “American Idol” champ Ruben Studdard and his runner-up Clay Aiken. The following are screencaps from The Today Show! 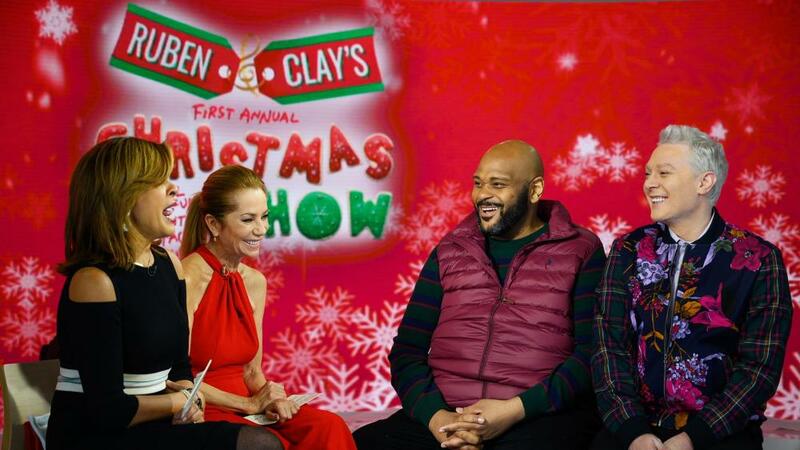 RUBEN & CLAY’S FIRST ANNUAL CHRISTMAS CAROL…. 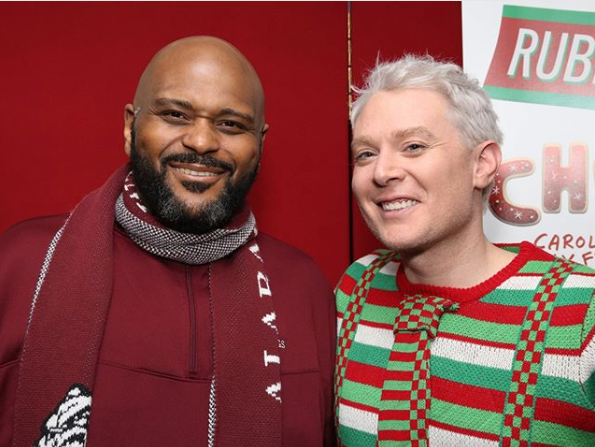 Ruben Studdard and Clay Aiken were contestants on the second season “American Idol” – a television singing competition fifteen years ago. 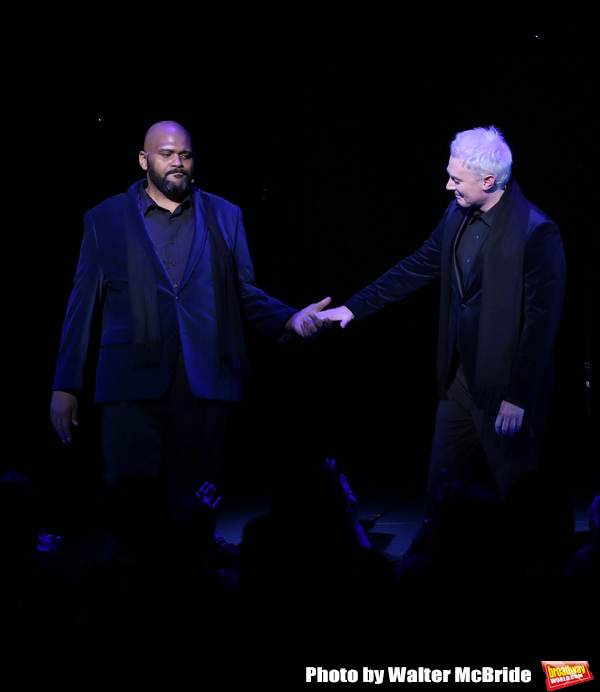 Both are singular talents who have combined to bring Ruben & Clay’s First Annual Christmas Carol Family Fun Pageant Spectacular Reunion Show to the Imperial Theater for a three week holiday run. The Pageant is cute, playing to their respective strengths and personalities, while also illustrating their playful competition. The opening number features them out vocalizing while also dueling with visual stunts – Ruben as Phantom, Clay being suspended mid-curtain. Clay comes off more showy (lots of costume changes – loud sweaters and gold lame suit). Ruben mildly embarrassed with toilet humor (literally) and just wanting to sing. The radio station Hot 99.5 duval posted the following picture and message..
Now, isn’t it fun to see the pictures and read the articles! Be sure to give credit to the writers and photographer if you post them! Clay Aiken News Network is an unofficial fansite. We are not affiliated in any way with Clay Aiken or his management. 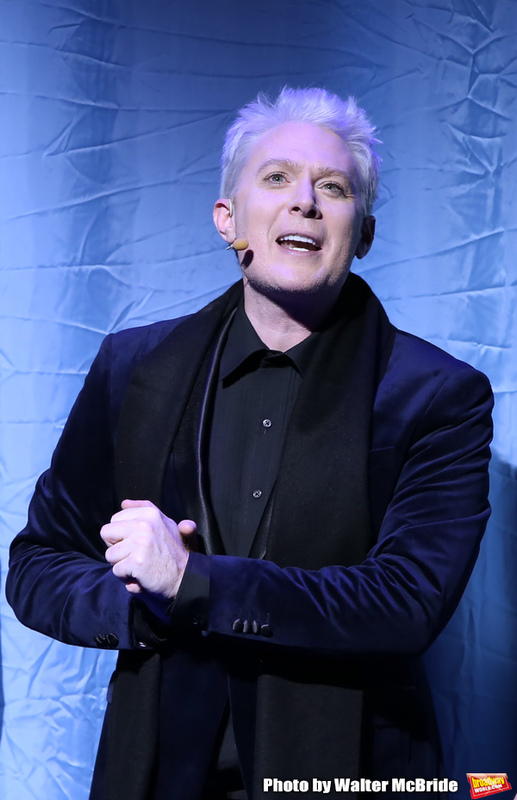 This website was made by fans for fans and makes no impression or impersonation of the official site, which can be found under the domain clayaiken.com. If you are looking for Clay’s official website, please click here. Thanks To Clay Aiken -It’s HAWT! 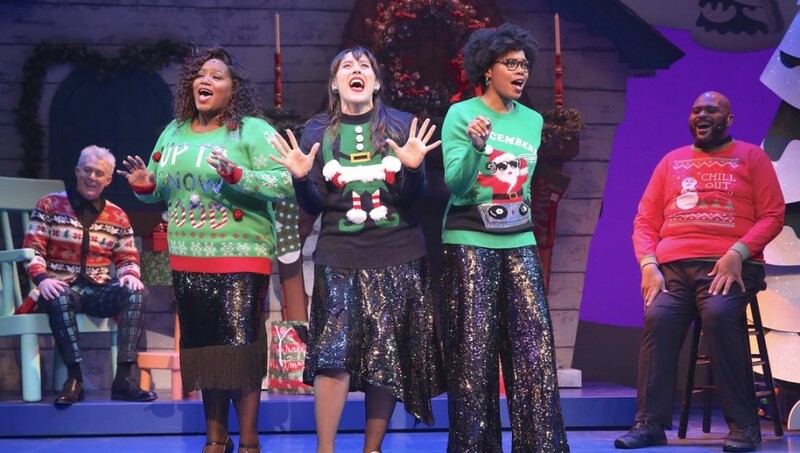 Clay Aiken – He Sings…He Acts…He Makes Us Laugh! Error: Error validating access token: Session has expired on Tuesday, 21-Aug-18 16:13:01 PDT. The current time is Wednesday, 24-Apr-19 02:24:01 PDT. Support the National Inclusion Network when you search the Web or shop online with Goodsearch.